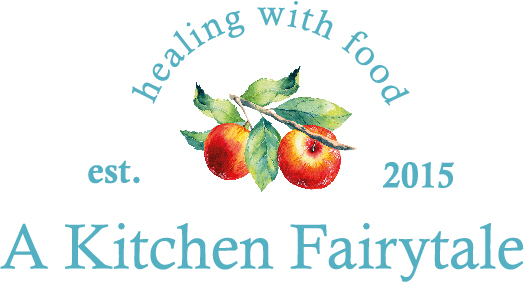 I am so excited to let you know that my plant-based, no-oil cookbook ‘A Kitchen Fairytale’ can now be pre-ordered on Amazon – the publishing date is 31 October 2018! In the US and Canada it will be distributed by publisher Chelsea Green and is also available from Amazon. In Australia it can be ordered from Book Depository. Only a few more weeks to go now!